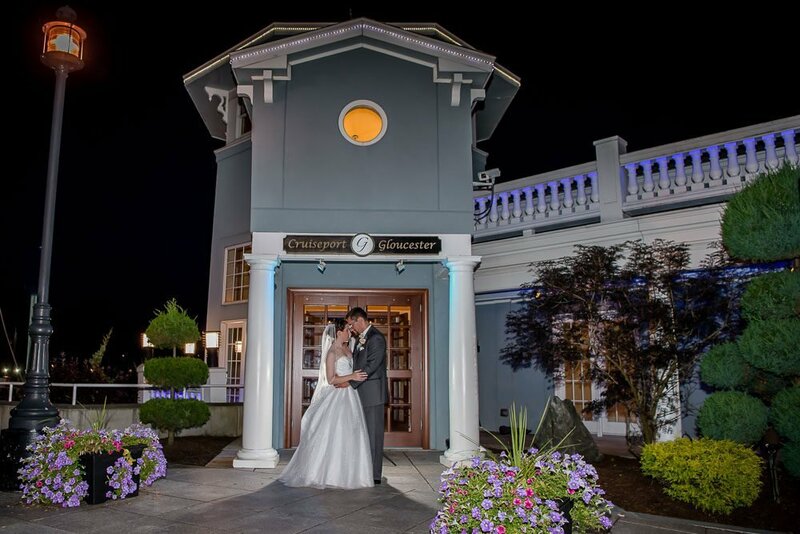 Geoff & Ashley could not have picked a better venue for their wedding than the Cruiseport in Gloucester! If you’re considering a secoast venue, consider a Gloucester Cruiseport Wedding! Well, let’s start at the beginning. The bridal party prepared for the day at the Rockport Inn a few miles away. 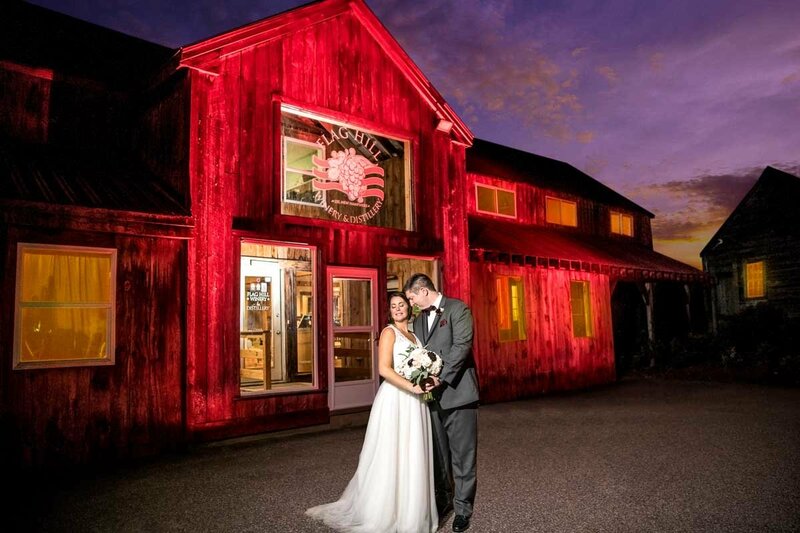 This is a great local Inn for brides and grooms to prepare at… the facilities are great with a beautiful pool and lounge area. The Rockport Inn captures the Gloucester “sea town” feel with crushed shells in the beds and tasteful nautical decor. From there, the wedding party headed over to the Cruiseport for their ceremony and reception. The happy couple tied the knot and the Cruiseport was kind enough to allow us access to the yacht for some harbor photos! Upon our return, the Cruiseport was ready for the reception and the party started! 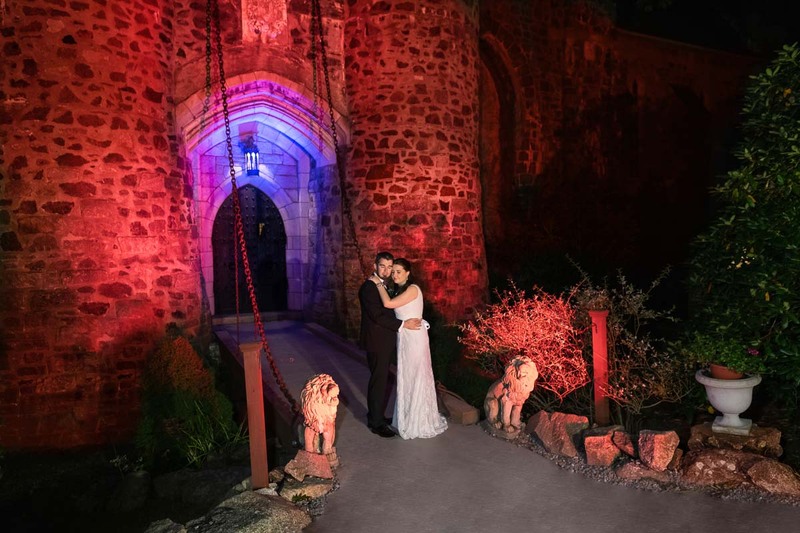 We captured a few really nice evening and reception shots during the night. Geoff and Ashley were troopers and were more than willing to work with us for some amazing photographs! Thanks again Geoff & Ashley, it was our pleasure to work with you and capture your special day! Congratulations to Rob & Linnea! 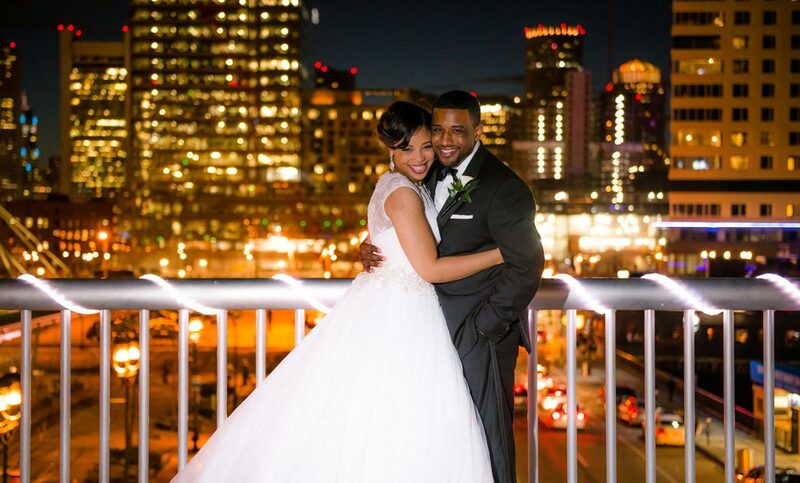 They had a beautiful wedding last weekend with some great winter venues. Their ceremony took place at the Annisquam Village Church in Gloucester, Mass. Reverend Deirdre conducted a beautiful ceremony that engaged all of the guests, truly a unique ceremony! From there, we headed to the coastline of Gloucester for some great ocean seacoast portraits with the bride and groom. It was a bit chilly, but the pictures came out fantastic! Rob & Linnea’s Reception took place at Cruiseport Gloucester. 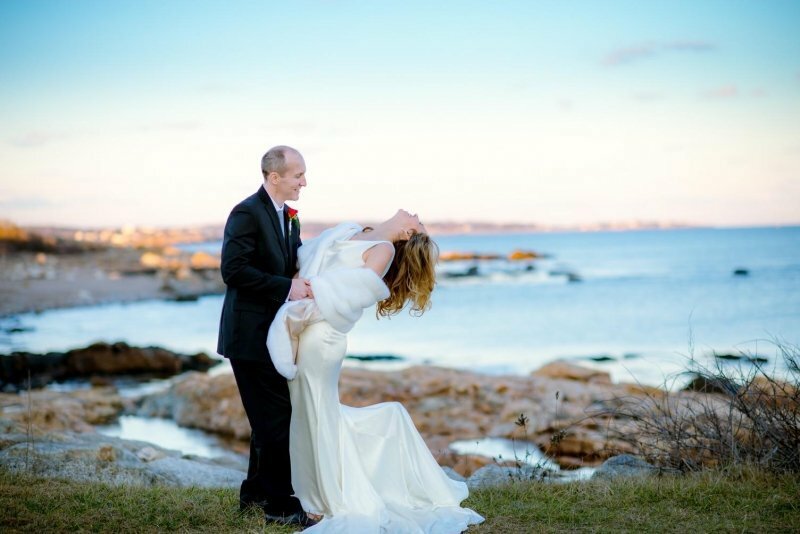 Cruiseport is overlooking beautiful Gloucester Harbor… every detail is addressed at this venue and it continues to hold the top spot in the East Coast for the most desirable wedding venue. Rob & Linnea’s entire day was unbelievably beautiful. Thank you Rob & Linnea for selecting us as your photographers!